Bryan Topham & Brad Craig, from the National Wholesale Fuels development team, will be at the Pacific Oil Conference in Los Angeles, CA at the JW Marriott at L.A. Live! on September 6th. With over 140 exhibitors, a number of educational sessions, and plenty of opportunities to network, this conference has a ton to offer. We look forward to seeing you there! 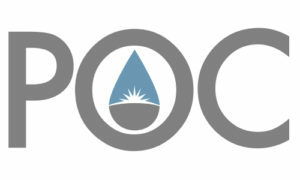 The Pacific Oil Conference is an engaging, thought-provoking three-day event offering you multiple ways to network with others in the industry, attend valuable education sessions from business professionals that know your business, and meet with vendors offering the products and services you need. This is an event you won’t want to miss!